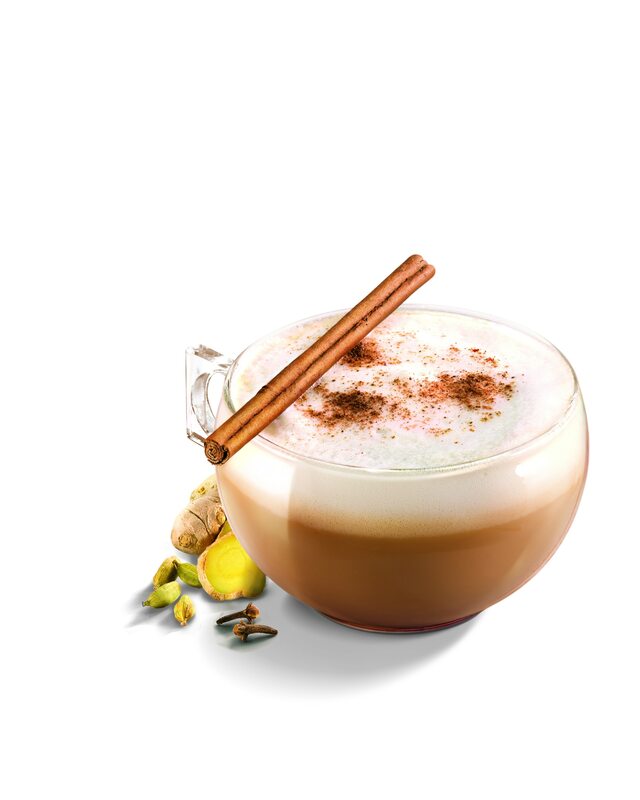 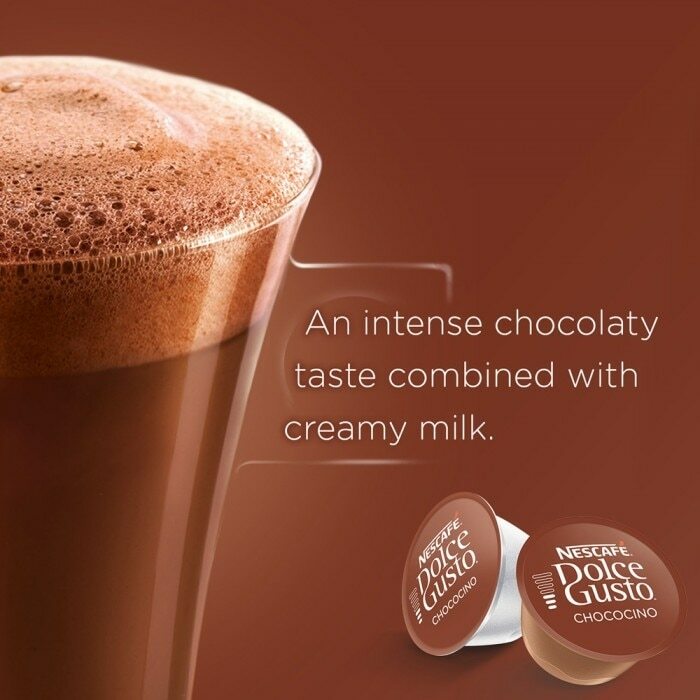 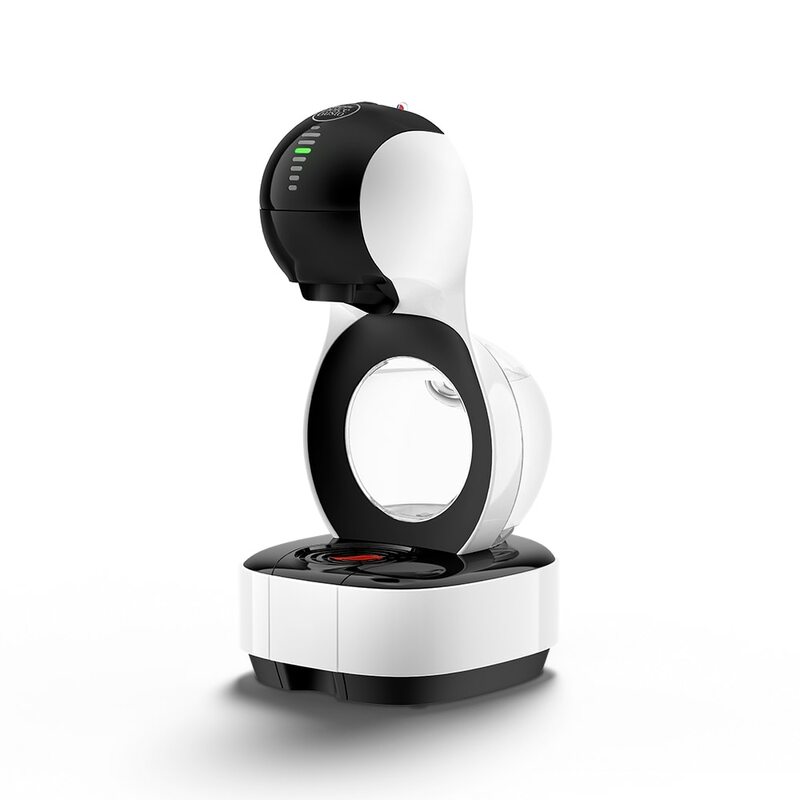 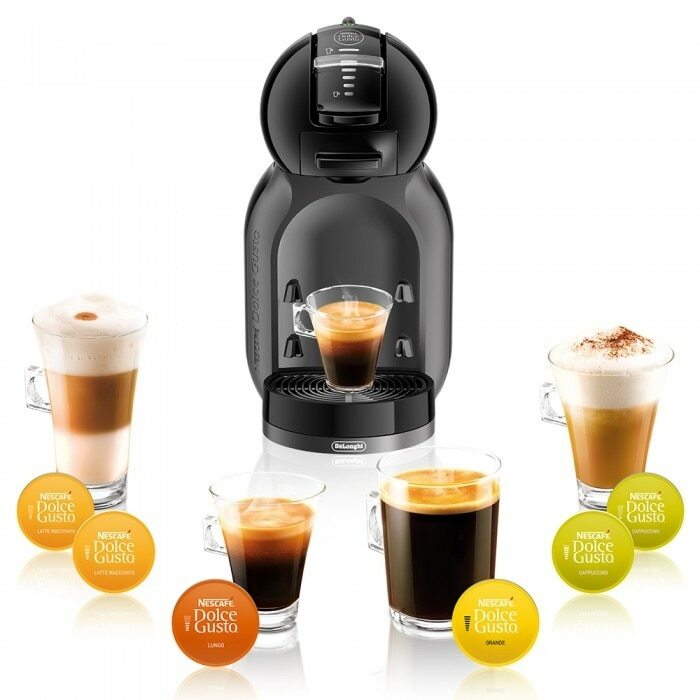 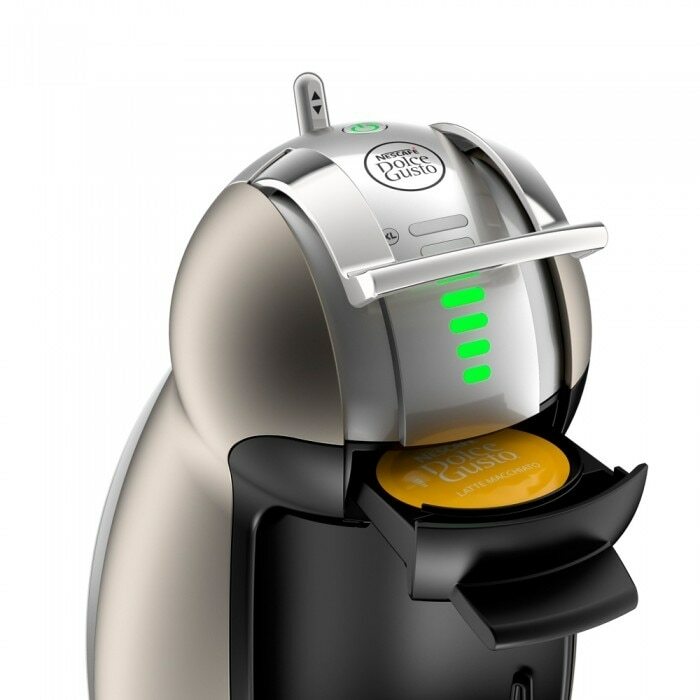 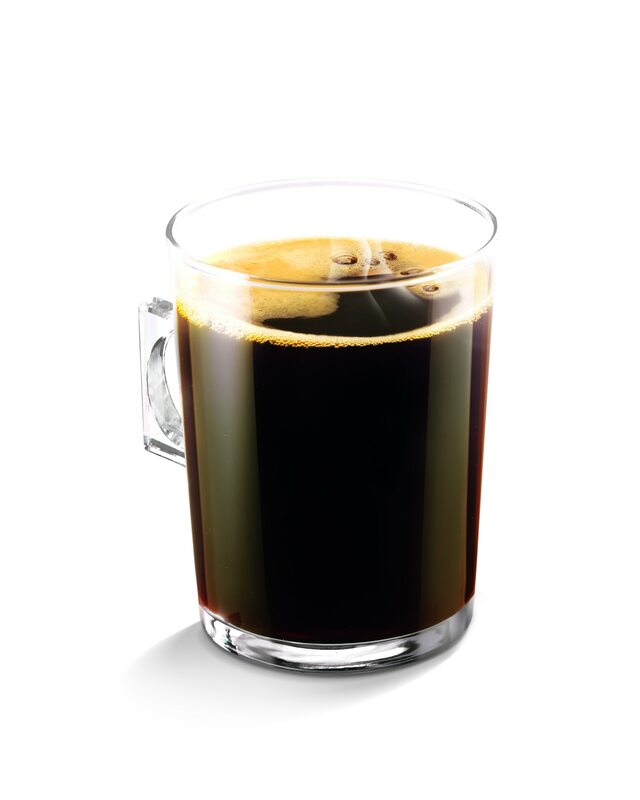 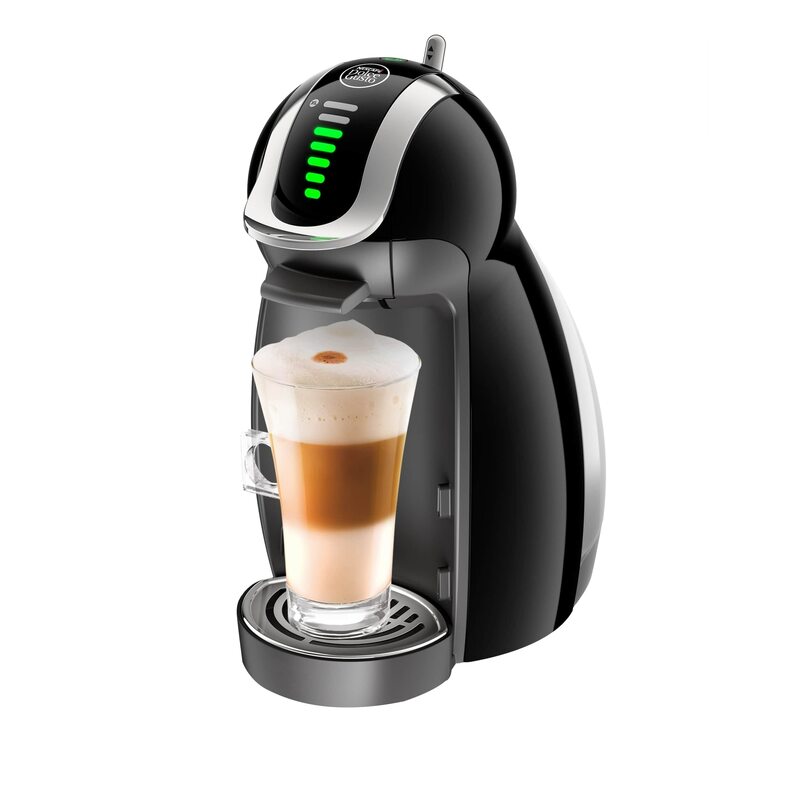 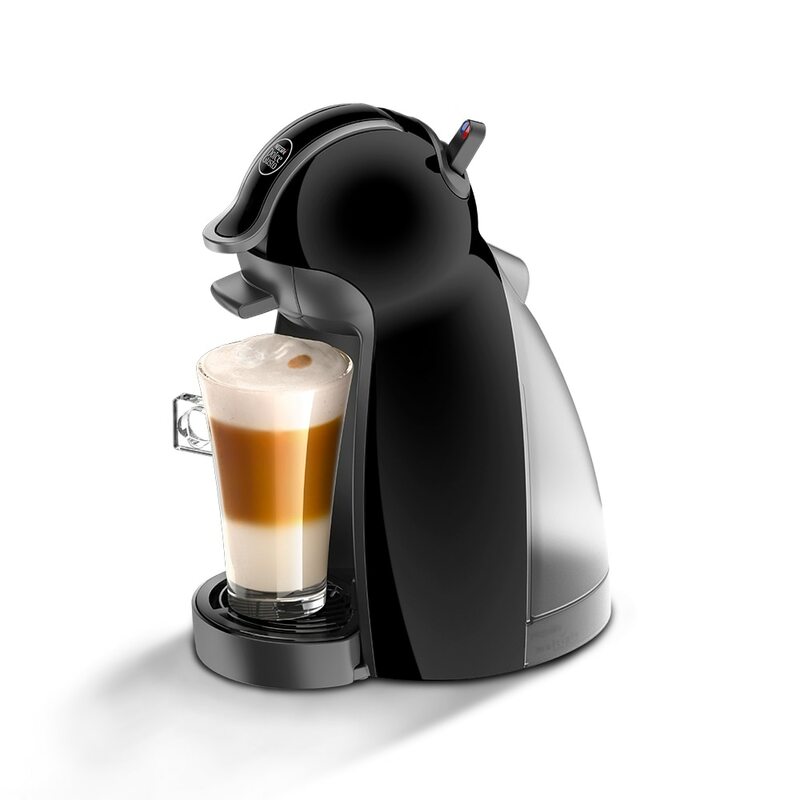 Discover the indulgent NESCAFÉ® Dolce Gusto® Chococino. 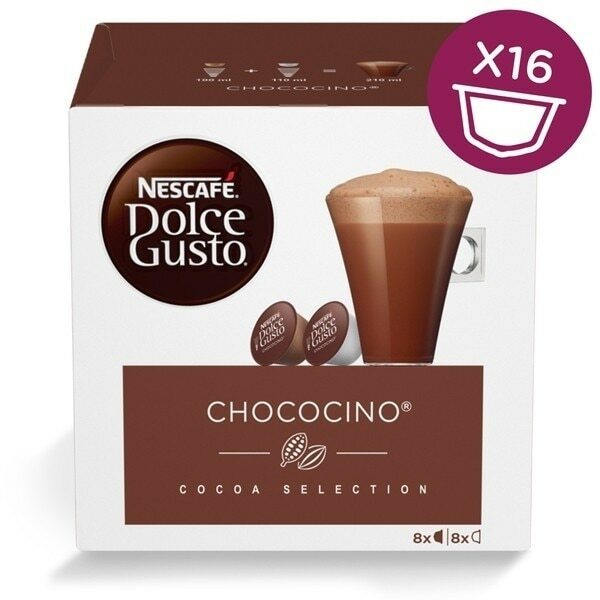 This isn’t a regular hot chocolate. Chococino has an intense chocolate taste with notes of vanilla, rounded off with a deliciously dense and chocolaty froth.